Each Marathon is different, and the video to show the course should be different as well. Capable of conveying the atmosphere of the city its passion, joy, and love for the sport of running in it’s own unique way. 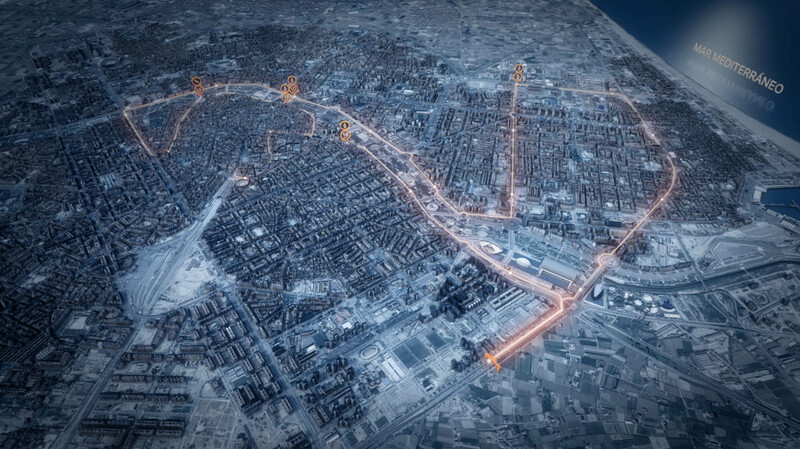 Here is our video for the organizing committee of the Valencia Marathon in collaboration with the agency AFTERSHARE.TV and the Quatre Caps architecture studio. 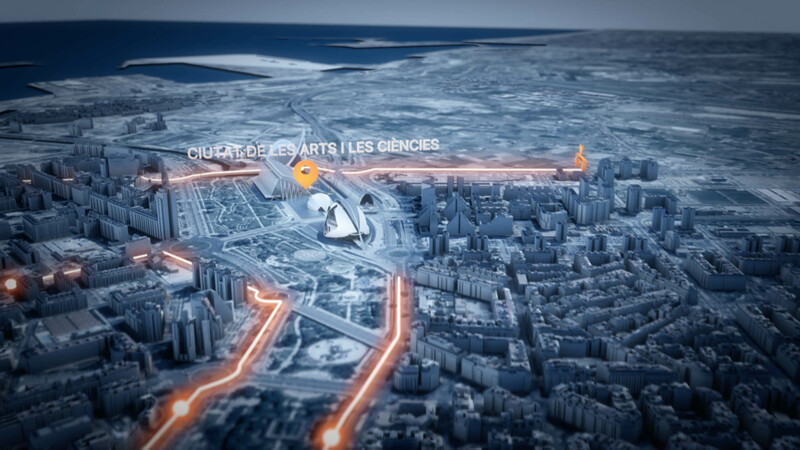 A dynamic and innovative video that intercuts real image with a 3D render of the city of Valencia and its most representative buildings.